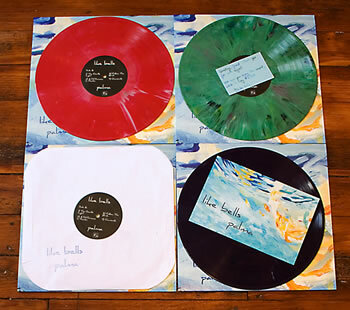 Cleveland label Exit Stencil Recordings is set to release two great albums at the end of the summer walking into fall, with Like Bells’ Palma and the New Lou Reeds Hit Songs. 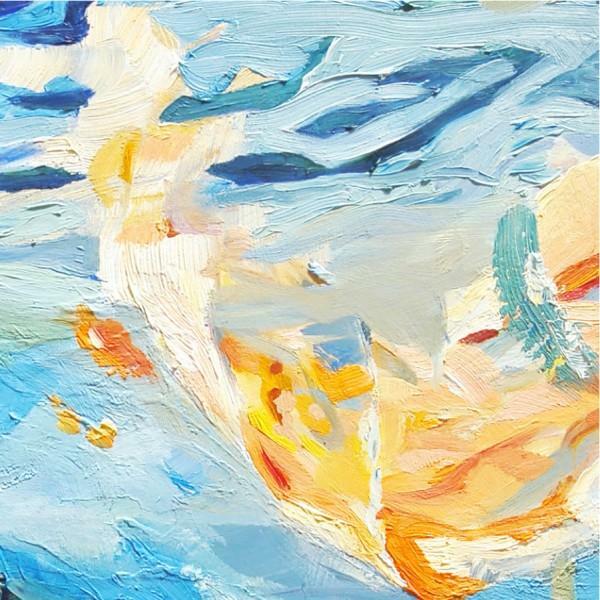 Instrumental trio Like Bells follow up their incredible self-titled from last year with a similar sound, but with the inviting surprise of vocals throughout the album. 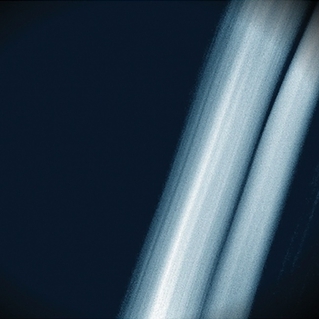 The songs are as cohesive and strong as ever, but still in their gentle form, check out the above tracks for proof. 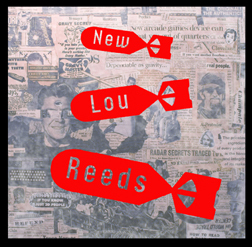 The New Lou Reeds return from their 2006 album Top Billin’ with a bunch of boozy blues-rock tunes that would make fellow Clevelanders The Hot Rails proud. Check out the first two tracks from the upcoming album, “Headed For A Felony” and “(I’m Clearly) Rockin’ Too Hard For You.” Both of these were pressed on random recycled color vinyl, and let me tell you, they look really really cool. There’s some of the pretties below. Palma is up for preorder ($15 w/ shipping) on the Exit Stencil store right now, and Hit Songs should be added soon!